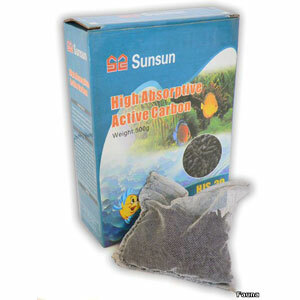 Activating coal SunSun ensures reliable chemical ochisku water. 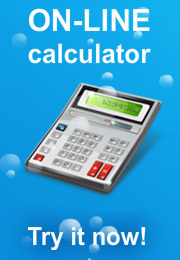 Used as a filler for internal and external filters. It is recommended to use after the use of drugs. Weight: 500g.